Lloyd Lefcourt is a Director of Innisfree M&A Incorporated and head of the Bank Services Department. Mr. Lefcourt specializes in shareholder composition analysis and the preparation of vote or tender projections and in the identification of shareholder votes or tenders through bank and broker custodians. He is expert in back-office procedures and coordinates with custodians to facilitate and ensure the valid execution of votes or tender instructions by beneficial holders, particularly in contested situations. 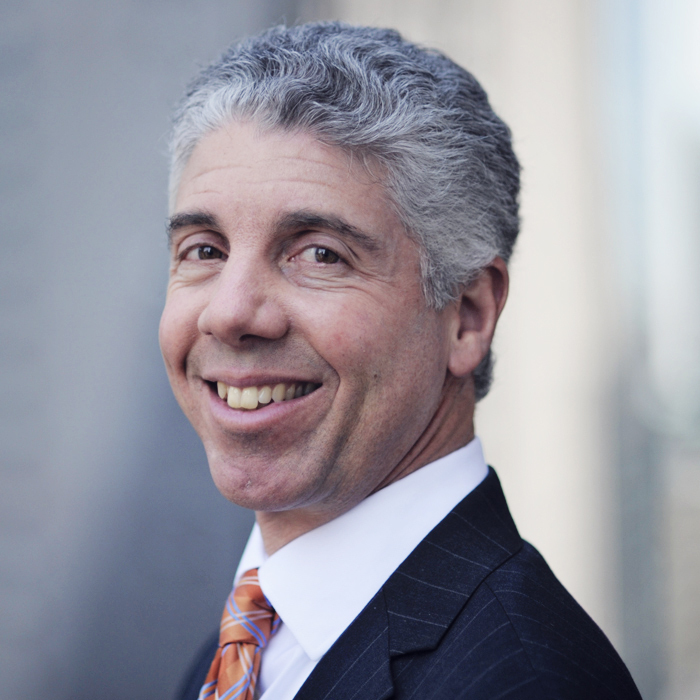 Mr. Lefcourt joined Innisfree at its inception. He earned a B.A. in Political Science from State University of New York at Albany.